There are 1 blog entries for September 2011. Monday, September 26th, 2011 at 8:55am. Orange Beach is located on the gulf coast of Alabama. Beautiful, waterfront condos and white sand beaches are part of the reputation of Orange Beach boasts. 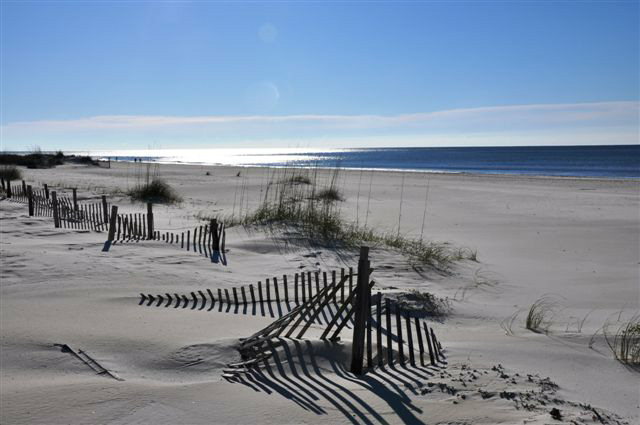 The condos For sale in Orange Beach are available in a number of styles and sizes ranging from high-rises with large penthouse suites to low-rise condominiums with single bedroom units, and everything in between. Each condominium is unique and offers its own set of special amenities with many over looking the Gulf and its white beaches.